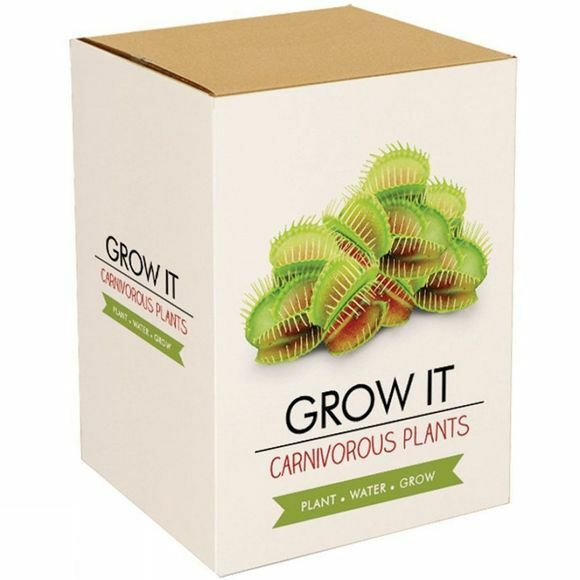 A great way to exercise your green fingers; the Grow It Carnivorous Plants come with everything you need to get started. Simply follow the instructions supplied, along with the given time and you'll have success in keeping your home or office bug free. 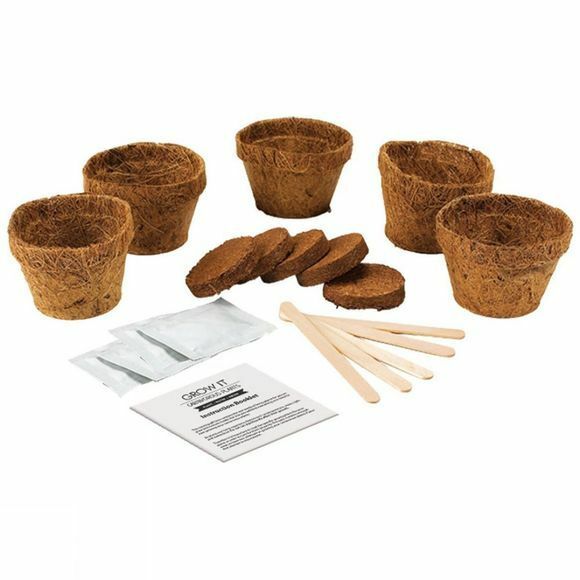 Please note: Due to the nature of this product we can't accept any liability in relation to the non-performance of the seeds, coir disks or pots. This does not affect your statutory rights.